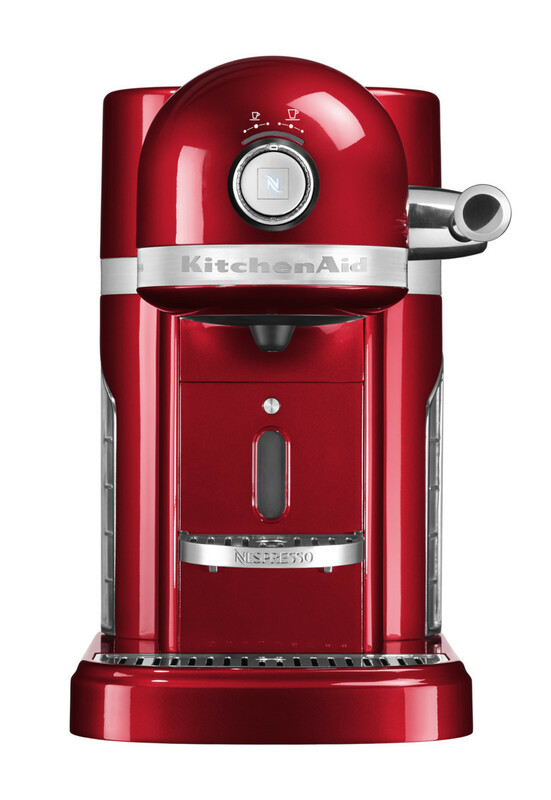 KitchenAid Artisan Nespresso has the perfect balance of KitchenAid's design and performances and Nespresso's excellence and expertise. Dedicated to all coffee lovers, it allows you to prepare a tasty espresso served with a delicate cream in an easy and simple manner. Sip and enjoy the intense flavor of KitchenAid Nespresso Artisan: coffee becomes a special experience, even at home. Sturdy, stable and easy to clean. 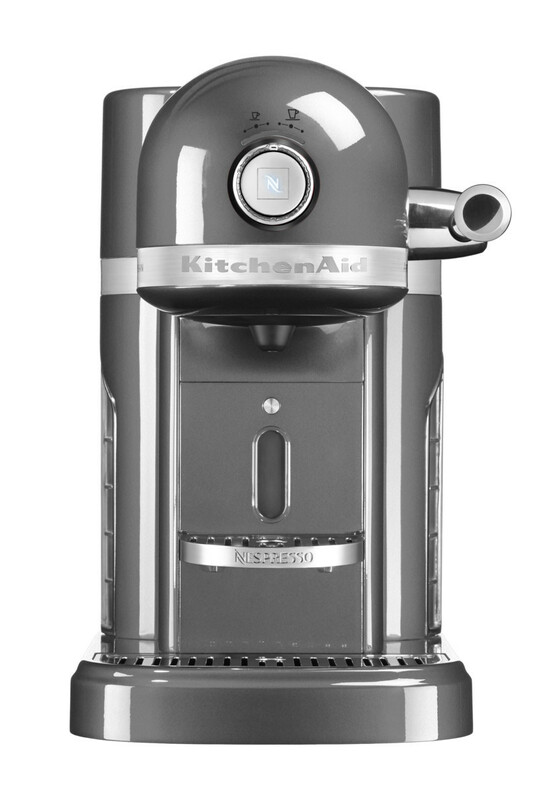 KitchenAid premium die-cast metal construction meets Nespresso coffee quality. From ristretto to lungo. You can choose the volume and strength of your coffee. Artisan Nespresso features variable strengths and volume control: 6 settings (25-40-60-90-110-130 ml). Under 30 second heat-up time. 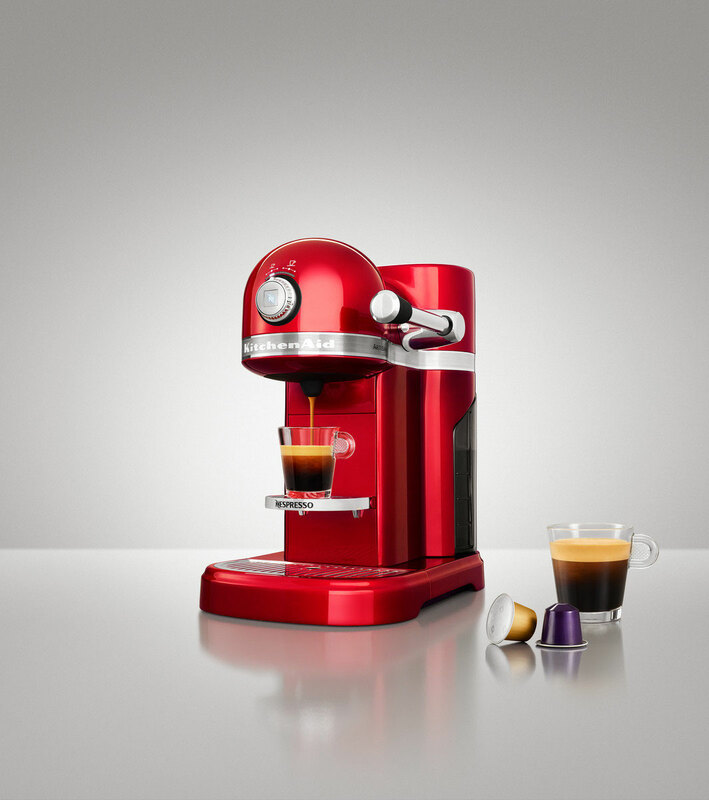 Enjoy a cup of Nespresso coffee in an instant. 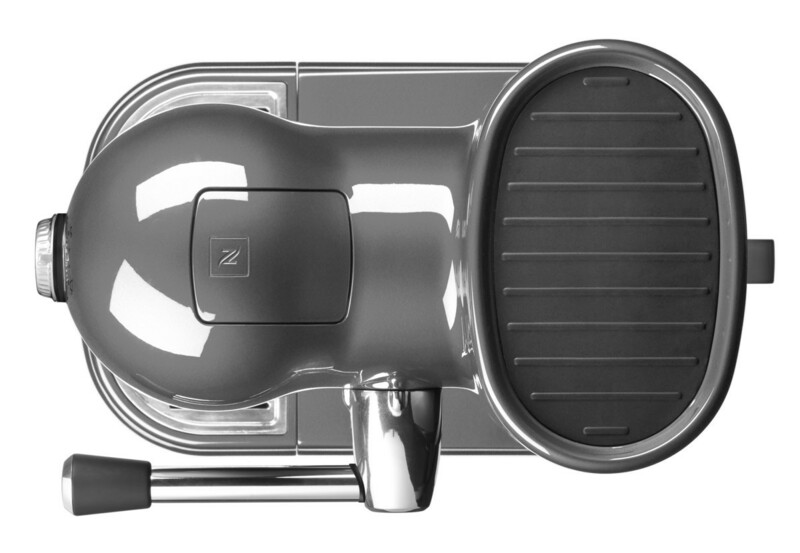 Easy loading and use: Artisan Nespresso features a carefully designed capsule loading system with a lever for simple, hands-on operation. 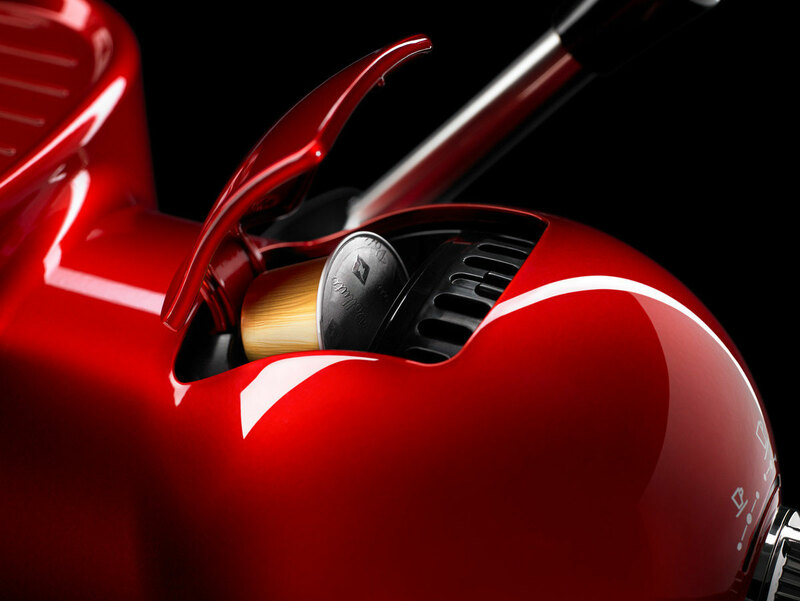 "Luxury is often a mixture of simplicity, robustness and design. 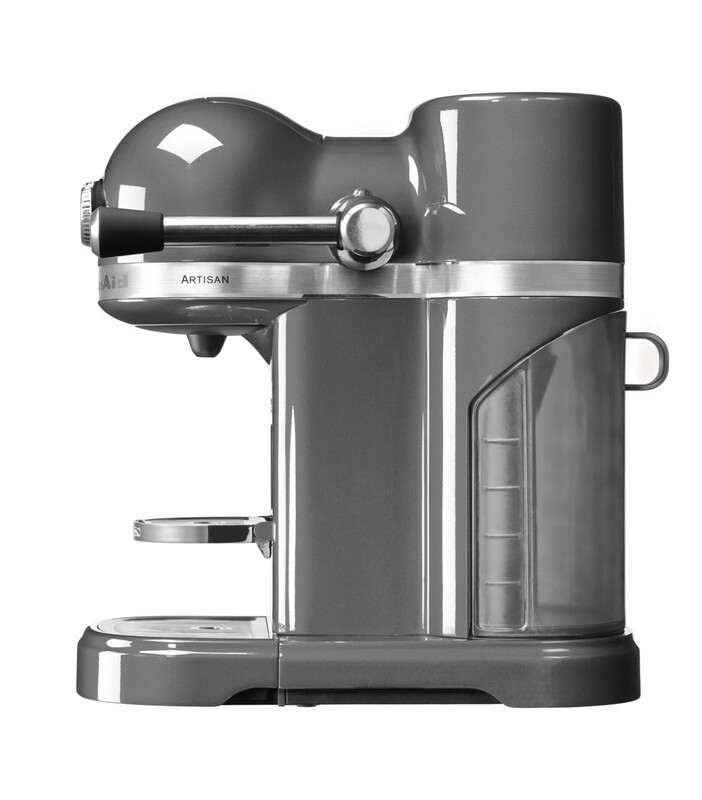 The Artisan Nespresso is a successful combination of the best of modernity and tradition. The look is sensational, the result is stunning : the coffee is light, creamy, deep, intense. Real !" "No frills, no touch screens, no useless or flashy electronic gadgets. The result is a very handy , instinctive device. You want some coffee ? Choose your capsule, turn the wheel, display your cup; The result is a delicious coffee!" 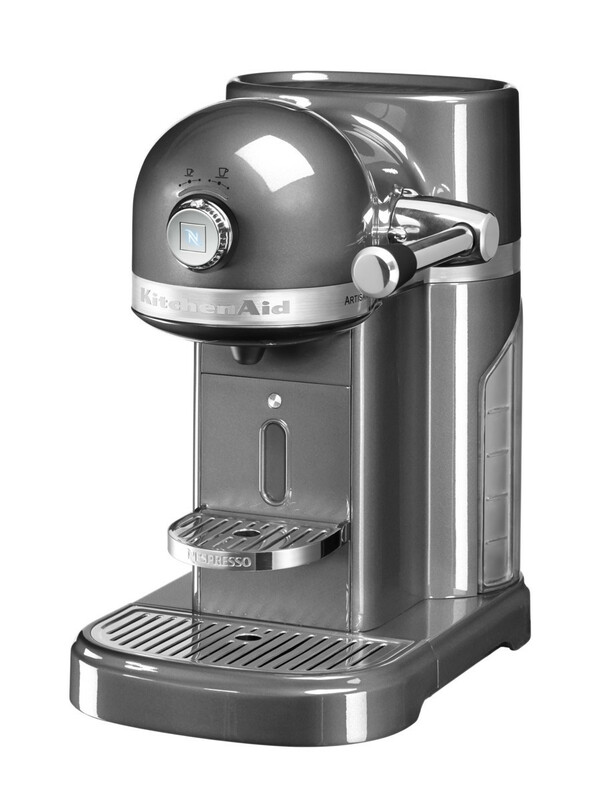 I think that even if you do not normally drink coffee you will want to try this machine as it is so beautiful. A beautiful product, a refined and original design which fits any home and made with materials made to last." 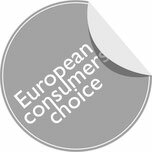 "Competition is great and you have a huge choice of coffee machines in stores. 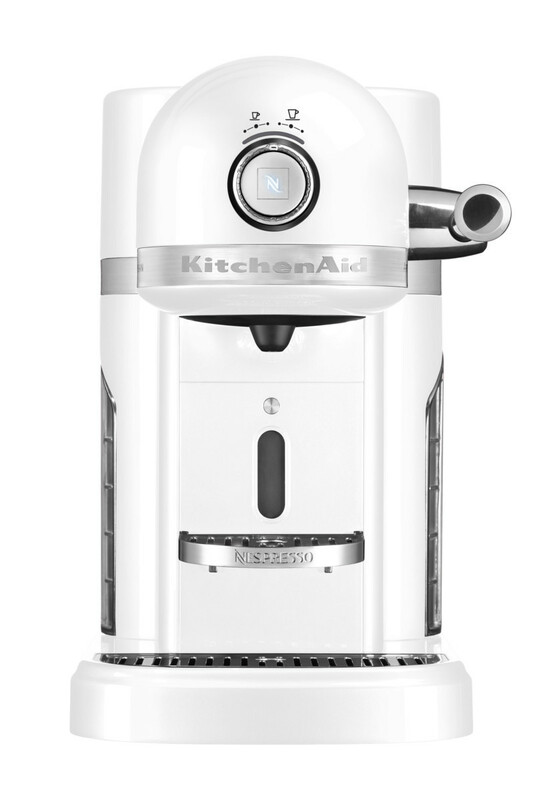 That said, KitchenAid has a very good reputation, so I had already a positive idea of the product before I tested it. 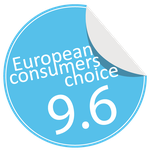 The reputation is confirmed, it is a successful product that does exactly and perfectly what we bought it for : great coffee. " 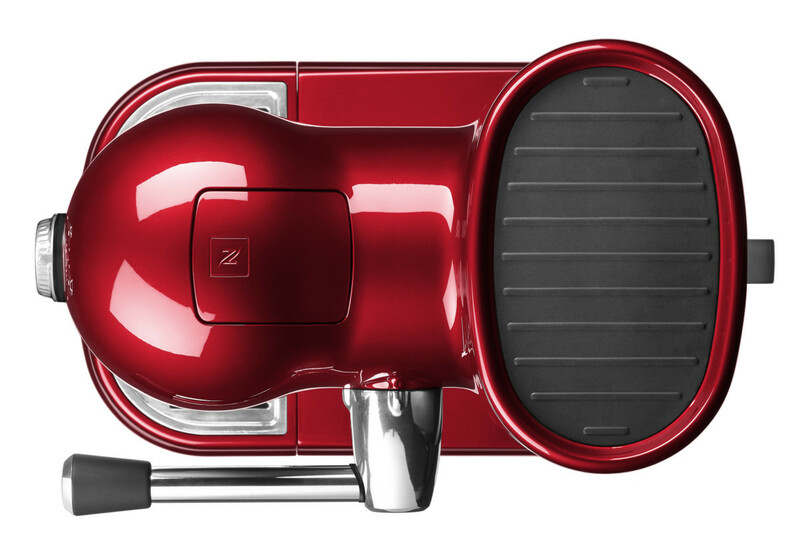 "With this machine, the coffee break is really a time apart, you are truly disconnected from the rest. The difference with another coffee machine? It's like flying on an overloaded charter flight to start your holidays with or arrive in a private jet ! This machine puts you in condition to take off and make your "coffee time" a wonderful moment." 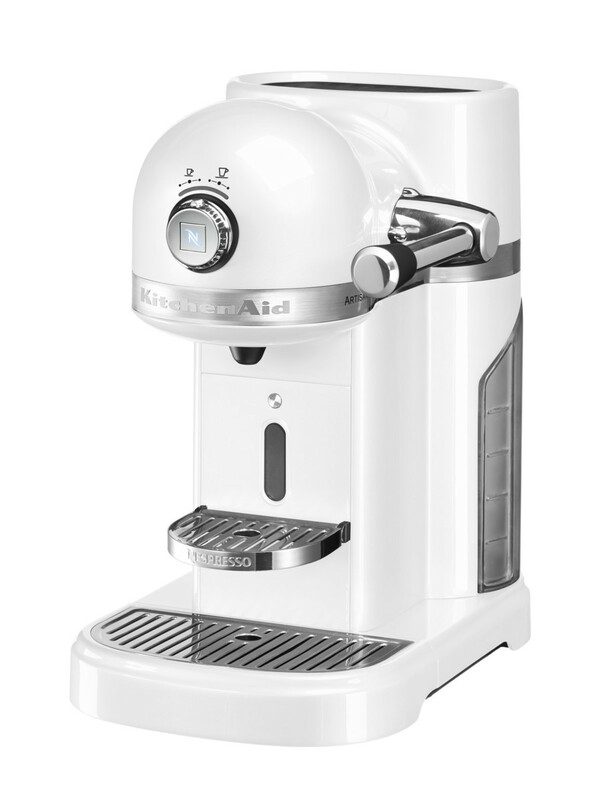 "I timed the time between the moment I opened the packet which contained this machine and my first cup of coffee, the result is amazing: 24 seconds. 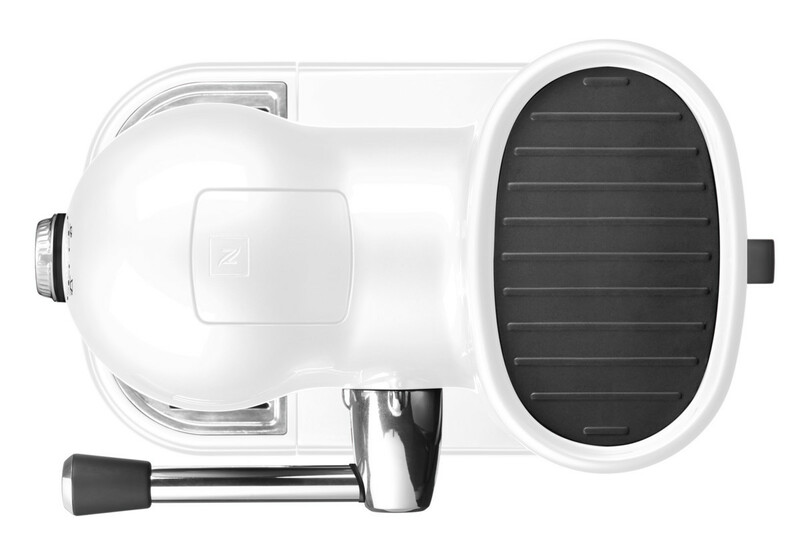 It's super easy, no blah, you just have to plug it in and you soon get an ideal coffee. "